What exactly can a private pilot do? Becoming a private pilot opens the door for a wide array of opportunities flying a variety of aircraft to thousands of airports across the world. 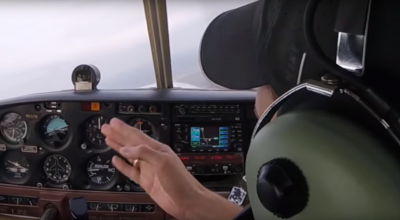 In this video, Jared Brank, CFI-I at Brazos Valley Flight Services, breaks down exactly what is needed to become a private pilot and the privileges the certificate offers. 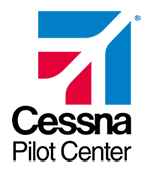 Do you want to get your Private Pilot Certificate but just don't know where to start? 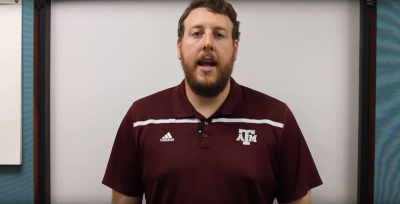 In this video, Jared Brank, CFI-I at Brazos Valley Flight Services, explains exactly what you'll need to get started in aviation.